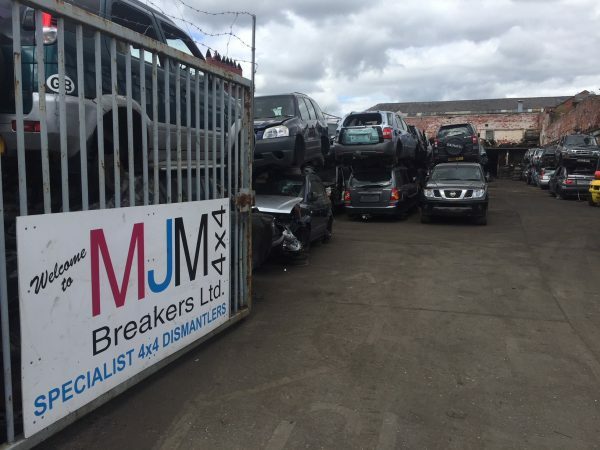 Welcome to MJM 4x4 Breakers, Getting your 4x4 back on the road or off road as the case may be!!! Here at MJM, we specialise in your everyday affordable 4x4 Spares. 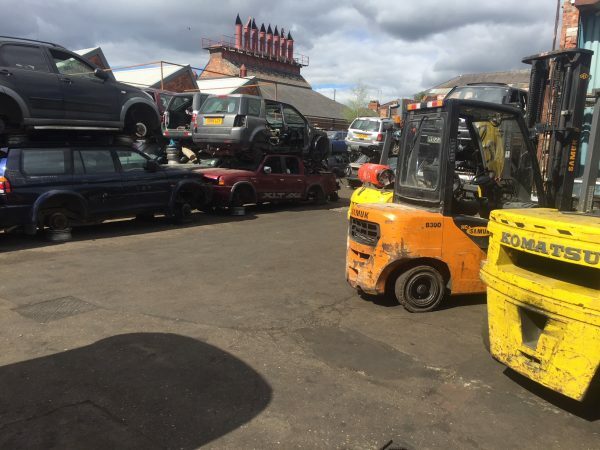 We offer a friendly efficient service supplying used 4x4 spares at a fraction of main dealer prices. We are open 6 days a week and have experienced staff on hand to help you find your used 4x4 spares. We accept all major credit/debit cards & PayPal, as well as the normal methods of payment. 4x4's arriving daily, Please contact us on 01482 355110 for more information about our range of 4x4 Spares.